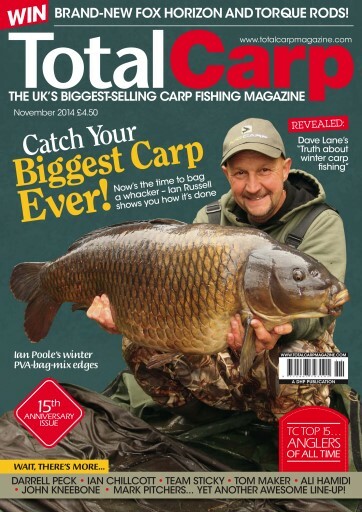 Winter is fast approaching but it needn’t mean the end to your carp catching. 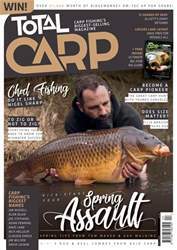 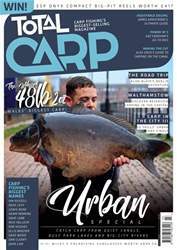 Download the latest issue now and make sure you keep the bites coming during the colder months. 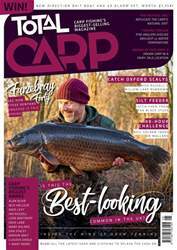 Ian Russell reveals his one-bite tactics that could result in you catching your biggest winter carp ever, while another Ian, Poole, shows you his favourite cold-water PVA tactics. He is a master of solid-bag fishing and shares some neat tricks to help you become the same. 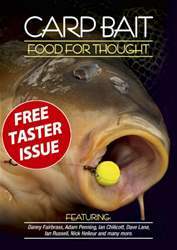 On the winter theme, Dave Lane, the greatest carp angler of all time, discusses what to believe and what not to believe when it comes to carp fishing folklore, and gives us an insight into his ideas about how to catch ’em in the cold.